Meet the four men responsible for building all of the engines for the Nissan GT-R. 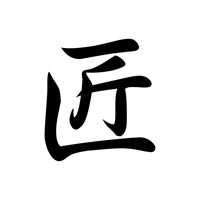 In Japanese culture they are known as Takumi, masters of their craft. Like the hand-picked team that assembles the Lexus LFA, these men were chosen because of their over 100 combined years of automotive manufacturing experience. 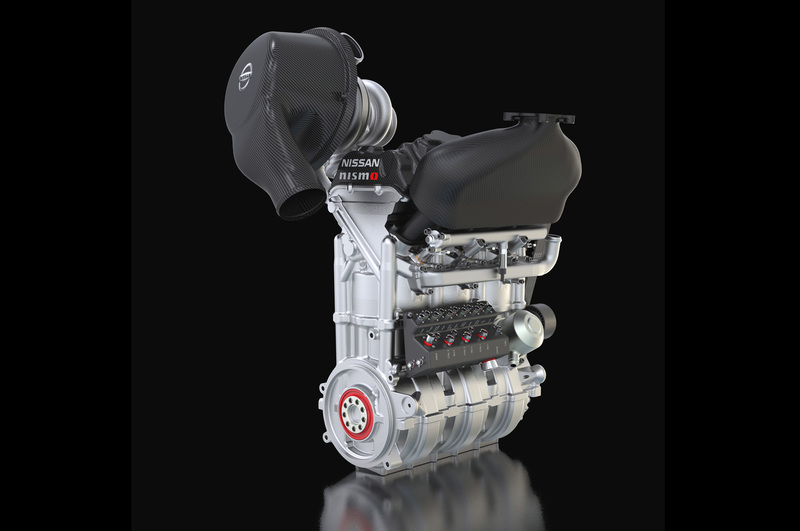 Each engine is entirely hand assembled from start to finish by the same technician. Their nameplate is then attached to the front of the engine to symbolize the personal pride that goes into the assembly of Nissan’s flagship engine in the plant where the company started. Nissan announced at this year’s 24 Hours of Le Mans that they will be returning to the Garage 56 technological exhibition spot for 2014. Nissan was occupied the 2012 Garage 56 slot when they supplied the engine for the Deltawing project. This year was supposed to see the running of the GreeGT H2 hydrogen fuel cell car, but they weren’t able to complete the car in time and withdrew. 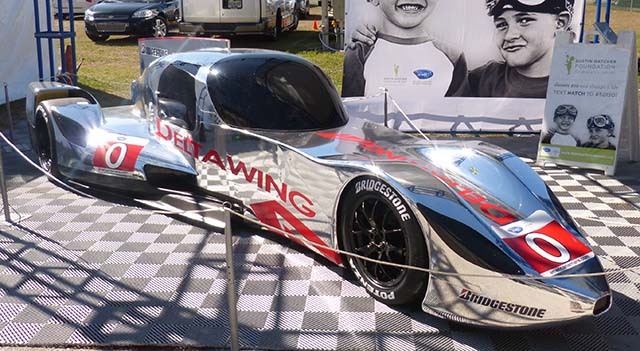 2014 will see the return of the Deltawing concept in the form of the ZEOD RC fully electric race car. The name stands for Zero Emissions On Demand – Race Car. 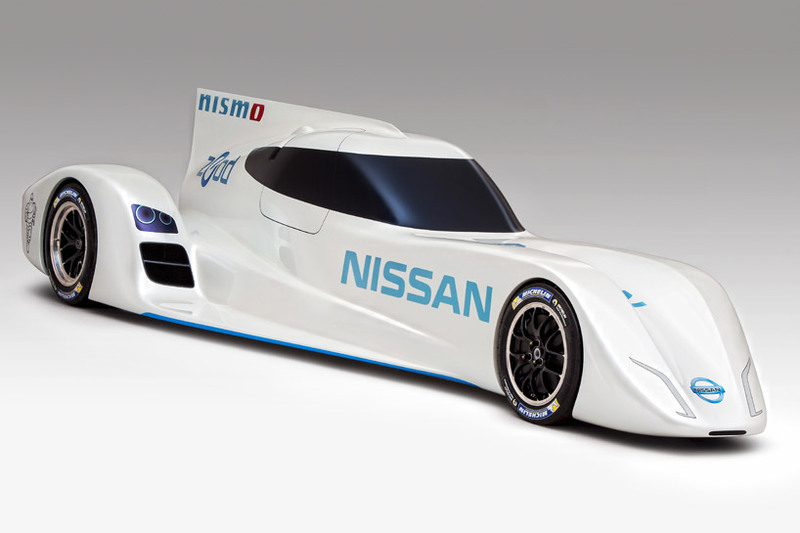 The ZEOD RC is based off of a coupe version of the Deltawing developed before the entire program was absorbed by Nissan. 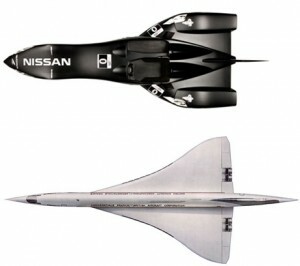 The coupe should actually make a big improvement to the original Deltawing’s already exceptional aerodynamics. Going endurance racing with a pure electric car is a pretty bold move on Nissan’s part. As with all electric cars, they’re going to face a huge challenge with storing enough energy with batteries. If I had to guess, I’d say they will go with a two-stage energy storage system. Electric drive in race conditions is very different from what most of us will see in street cars. Racing requires battery killing rapid discharges of power but also provides great opportunities for high torque regenerative braking. This constant cycle of extreme charging and discharging is the reason that the successful endurance racing hybrids from Audi, Toyota and Porsche use alternative quick discharge energy storage devices. Toyota uses an ultra-capacitor and the Audi and Porsche use a vacuum enclosed 40,000 rpm electromagnetic flywheel developed by Williams F1. Even though these devices are capable of reliable extreme charge and discharge rates, they hold a limited amount of total energy. I think the ZEOD RC will combine the current hybrid race car quick discharge tech with a bank of traditional batteries, most likely made with a similar chemistry to those used on street cars. These batteries have the highest energy density but don’t like charging and discharging at racing rates. The two energy storage systems will work in tandem almost identically to how surge tanks/swirl pots work in a liquid fuel system. 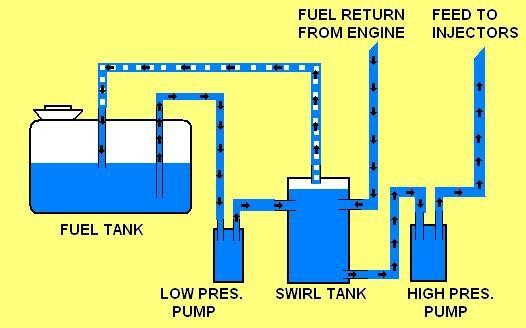 A swirl pot is a small intermediate fuel container added to cars that see a lot of lateral G-loading. Since its usually close to full, the fuel inside won’t slosh around during cornering and starve the high pressure fuel pump that feeds the engine. To keep the swirl pot topped off, it is fed with a low pressure pump from the main fuel tank which can now be made nice and roomy with plenty of fuel slosh since it no longer feeds the engine directly. If you substitute electrical energy for the fuel in the swirl pot diagram, you can use the same energy pathways for what I think the ZEOD RC’s two-stage energy storage system will look like. The quick discharge portion is like the swirl pot in that it will be responsible for juggling the energy directly to and from the traction motor that drives the wheels and does the regenerative braking. Like the swirl pot, the quick discharge system can’t hold enough energy by itself. It will have to be replenished from the primary battery. Since the quick discharge system acts like a buffer for the power demands from the motor, the battery can discharge at a slower rate over a longer period of time just like how it only takes a low pressure pump to fill the swirl pot from the fuel tank in the diagram. Having the battery and quick discharge system working in tandem allows for the best of both worlds in terms of having a large amount of on-board energy while also being able to track the highly dynamic energy requirements of racing. It was a great choice on Nissan’s part to adapt the Deltawing design to campaign an electric endurance racing car. 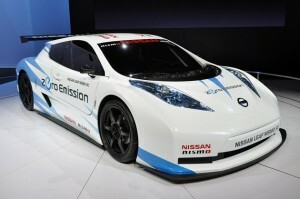 Before the ZEOD RC, Nissan built a JGTC inspired, carbon fiber monocoque, mid-motor, rear wheel drive Nismo LEAF RC. 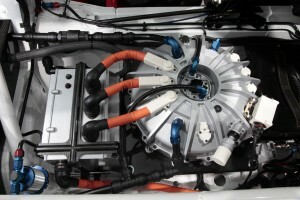 Though interesting, the LEAF RC was more of a showcase of the potential of the LEAF motor and batteries. The body shape is still an adaptation of a street car and would not come close to the Deltawing’s aerodynamic efficiency. The original concept for the Deltawing was to have a car that could maintain expected race pace while using half the tires and fuel. Engineering the solution was extremely difficult, but the math is simple. Half the aerodynamic drag and half the weight of a regular car led to half the consumption. That brings us to the dilemma that all EV builders face: How much battery should they add to the ZEOD RC? There’s a break-even point where the weight of additional batteries adversely affects every aspect of dynamic performance. This effect is amplified in cars whose performance is based on lightweight agility, like the Deltawing. Given the current state of battery technology, Nissan is only going to be able to realistically add 2 or 3 laps of Le Mans worth of energy to the ZEOD RC before compromising the design concept. That’s OK, though. Quick recharging and/or battery pack swapping is a hurdle that will have to be tackled for electric car racing to be practical. Tesla has gotten their Model S pack swap down to around 90 seconds at their Supercharger Charging Stations. Surely Nissan can come up with something at least that good for Le Mans next year.